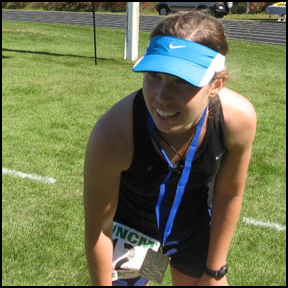 She Runs By Faith: National Running Day: Why Do You Run? 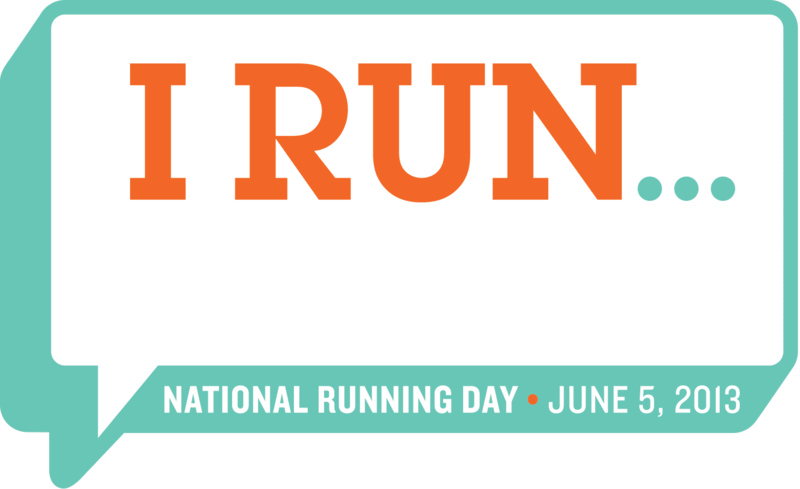 First of all, Happy National Running Day! Spend time in prayer and reflection with God. To make me a better wife and mom; it gives me more patience and energy! I love the training and competition. Have fun and enjoy the simple act of running. Stay in shape, stay healthy, and relieve stress. Running has been quite a journey. I’ve been running my whole life, not-knowingly, playing in the pasture as a kid and during “conditioning” sessions for tennis and hockey. In 2009, I entered my first 5k on a whim because it was in my hometown and my brother was running it. 3.1 miles sounded absolutely insane to me, but I had to try! After a few more 5k’s, a 10k, and one 8-mile relay leg, I thought it was time to run a marathon. It seems strange and I still wonder why, but God put it on my heart to run a marathon one day. That same evening that I was contemplating registration, a friend from college called and said he was looking for a way to fund-raise for his friend who was recently diagnosed with Leukemia. We decided to jump at this fundraising opportunity; shirts and bracelets were made and sold, funds were raised, and many supporters registered for the 5k/10k. My brother ran the half and I ran the full. 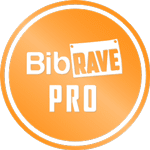 Maybe starting with a trail marathon wasn't the best, but I lived! Overall, it was a successful fundraising effort, but in a situation like that, it seems like you can never do enough to help someone who is in such a hard spot. So, since then, I’ve ran a few more 10k’s and a total of 5 marathons, to-date. Running has been a great way to stay sane while working an office job and to meet new people. We even have a Tuesday night running group in town now! Running while pregnant was very helpful in dealing with major hormone changes, energy levels, and just general body image. And it definitely helped with labor, delivery, and postpartum recovery! Why do YOU run? Or, maybe, why do you not run? You have encouraged and inspired me more than you know Amy! You are such a blessing in my life and I cherish our friendship. Thanks, Elizabeth :) I'm glad I can be an encouragement for you; I've definitely learned so much from you and our friendship! :) That's so cool! On those quiet morning runs, I feel in awe of His creation - definitely makes daily trials seem so small! I run because I can and it feels right. Sometimes I run to clear my head. Mostly, though, I run on trails because I want to see, feel, and explore the beauty of nature. Awesome - love the trail running!